There are many things that make our daily lives more comfortable, although air conditioning is perhaps one of the most important. Your air conditioner not only keeps you cool and stops you from getting too sticky, but it also keeps the humidity levels in your home at reasonable levels. And you may be surprised to learn that your A/C can also help to keep mites, odors and smoke particles out of your home. 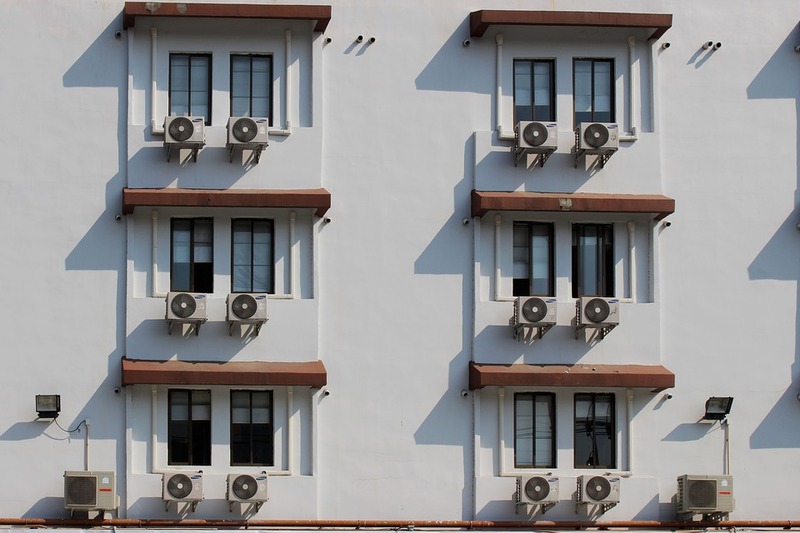 If you have an air conditioning unit that was manufactured fairly recently, it is probably saving you around 60 percent on your energy bills and is also cooling your home faster and more efficiently than an older model. And you may have an auto adjust temperature capability, built-in stabilizers and an anti-dust filter on your unit if you have a newer model. But to get the best performance from your air conditioning unit, you’ll have to make sure you maintain it regularly. Of course, you want your air conditioner to work perfectly when you most need it to, and that’s one reason why routine maintenance is so important. You probably don’t realize that your air conditioning unit loses an estimated 5 percent of its efficiency for every year that you don’t have it serviced. Its efficiency will, therefore, be reduced by about 15 percent after just three years, and because of this, it won’t perform as well as it did, especially during hot weather. Small problems with your A/C unit can easily become bigger and costlier problems; regular maintenance can identify those issues and prevent them from becoming worse. A lot of that lost efficiency can be recovered if you take the trouble to have your unit serviced regularly; in fact, up to 95 percent of its original efficiency. The lower costs of repair and the lower energy bills will soon be recovered in the cost of the regular maintenance. And your home is dehumidified a lot more efficiently when your air conditioner is in good working order. How often should you have regular maintenance carried out? Your air conditioner should be serviced at least once every year, according to the experts at FurnaceUSA, even if it appears to be working well and you don’t have any obvious issues. Remember you’ll need it to perform at its best once the hot weather arrives, and regular maintenance can make sure that happens. The condensing coils, air filters and other important areas of your unit collect dust and dirt when the unit is running, and it won’t perform as efficiently or cool the house as well as it did once this buildup starts. You can assume your A/C unit will be operating about 5 percent less efficiently if this accumulation isn’t stopped. 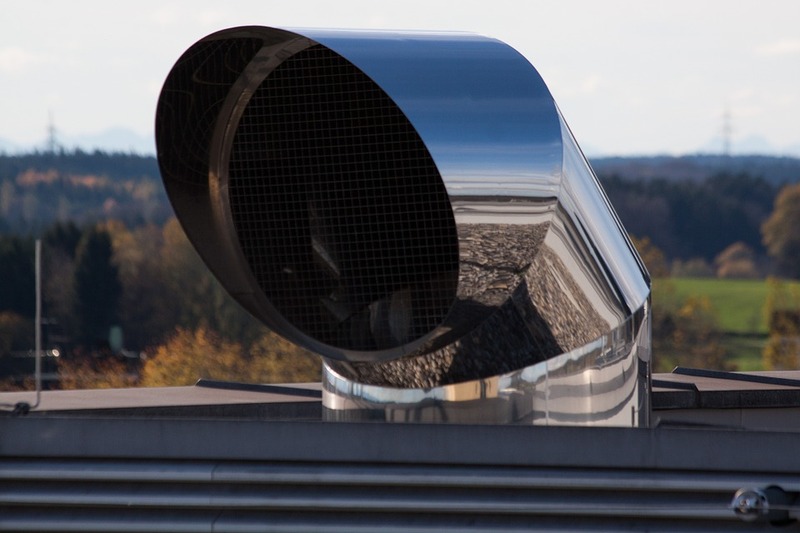 You can also potentially save money in the long run by having the condenser washed during a regular maintenance visit. Your unit could fail completely or simply won’t work as it should if the condenser isn’t washed regularly. And changing your unit’s filter every 30 days is something that every homeowner should be doing; it’s actually one of the easiest yet most effective steps you can take yourself. How much does it cost for air conditioner servicing? Servicing your air conditioner should cost you somewhere between $60 and $100 and during the inspection, you can also benefit from having the air filter replaced, and your entire unit cleaned. You can also expect to have your monthly energy bill about 15 percent lower as a result of having your air conditioner regularly inspected, making the initial cost well worth it. It’s worth comparing the low cost of serving your unit against having to replace it altogether if you don’t bother to have it serviced. Checking the levels of refrigerant, the motor, blower, coils, drain line, and operating pressure. Checking the connections and supply lines to ensure everything is connected properly and working as it should. A trained expert should carry out your air conditioning inspection, and as you can see above, you should ideally schedule this for at least once every year. You can identify any small issues and make sure they don’t become costly larger issues when you take the trouble to have your air conditioner serviced regularly. And of course, regular servicing also means that your unit will work as it should when you need it to, especially during the hottest summer days when you really need the air conditioning on full blast. Most homeowners depend on an air conditioning system to keep temperatures cool and comfortable indoors, especially during the hot months of summer. Using a central air conditioning unit has been the go-to solution to manage unbearable weather. Most air conditioning units can last for at least ten years, provided they undergo regular checkups and maintenance. In time, however, the system will break down and have to be replaced. Is it time to get a new system for your home? Learn how to assess your unit, identify issues, and find the best option as a replacement. On average, an air conditioner will last for about 17 years if it was bought brand new. An older unit is likely to show signs of age after it reaches the 10-year mark. Once it gets to this stage, it will require more energy to run, which means you will spend more for the same level of comfort. It is also likely that an older unit will require more repairs and replacement of worn or old components. In air conditioning units, coils are responsible for cooling warm air. Over time, dirt, debris, and other particulates may slip inside the unit, preventing warm air from getting to the coils. This results in the failure of the coils to cool the air, causing them to become frozen. The refrigerant is a chemical inside the coils that cool the air. Without a refrigerant, air conditioning units simply will not work. One of the reasons why the A/C unit fails to produce cool air is a refrigerant leak. When this cooling element is absent from the system, it will no longer produce cool air. Contractors and capacitors work to ensure that the A/C motors are running. These components keep the blower and fan motors operational. Electrical power runs through these components, causing them to become overworked and overheated, particularly when they are used constantly, such as during the summer months. In older air conditioning units, wiring could begin to break down or become worn out. This will affect the performance of the circuit breaker. Other than age, an error in the set up may also cause wiring to become problematic. The thermostat component acts as the temperature gauge, and it also activates the air conditioning unit by turning it on or off. When a thermostat fails and provides false information, the A/C may fail to turn on or off when necessary. Keep the unit clean by wiping surface dirt and dust periodically. You may also have the unit cleaned professionally and inspected annually. Regular checkups will help keep the unit in good working condition longer. Check the fuse and circuit breaker from time to time to determine if there are any potential problems with its electrical components. Get the furnace filters replaced every month or every three months depending on their condition. This will keep the filters clean and working efficiently. If there are other issues that affect your air conditioning unit, do not attempt to fix it on your own. Call an expert technician. We can perform a thorough diagnostics of your unit for free to determine what types of repairs or replacements are needed. If your unit is at least 12 years old, its efficiency level could be very low, which means you may be spending more money using it than you should. You might be able to save more if you purchased a new, energy-efficient unit. The most efficient appliances are given a SEER (Seasonal Energy Efficiency Ratio) rating. Today’s SEER rating is usually set at 13 at the minimum. Some of the most efficient units even have a SEER rating of 25.5. Higher figures mean a higher level of efficiency, which means the appliance is cheaper to use. If the room had been reconstructed, try to choose the air conditioning unit with the right capacity. If the room is smaller or had been extended, choose the appropriately-sized system. An air conditioner with a smaller capacity placed in a large room, for example, will be less effective in keeping the area cool. To ensure that you buy the correct unit, ask a contractor to perform a load analysis. The biggest consideration for most homeowners when it comes to AC unit replacement is cost. Fortunately, there are rebates that will help you save money. The amount of utility and government rebates available to you will depend on which unit you choose to install. We offer high-quality options in an installation that often includes a rebate. Our highly trained technicians will assess your unit to determine which type of unit is best for your needs. We will discuss the options you have, including brand, model, capacity, and rebates. We will help you work out a solution that meets your cooling needs and your budget.